King Jewelers has a nice selection of men’s and women’s watches available in our Battle Creek store. 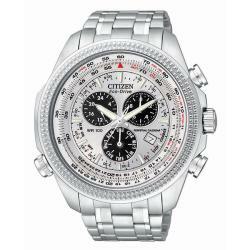 We carry Citizen, Seiko, Pulsar, and Ice watches in our store, and we can order from many other brands. We also have a quality selection of pre-owned Rolex watches.